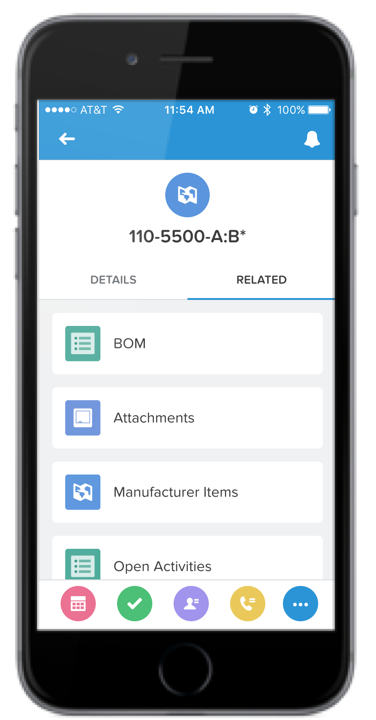 Check out brief demos and videos for Propel's cloud PLM, PIM and QMS solutions. For additional resources like customer case studies, eBooks and datasheets, visit our website at propelPLM.com/resources. For more videos, make sure to check out our YouTube channel at bit.ly/propel-youtube. Propel's enterprise cloud software is the innovation platform for future brands. We offer the world's only integrated Product Lifecycle Management (PLM), Product Information Management (PIM) and Quality Management Systems (QMS) solutions that help all your employees, partners and customers deliver your best ideas to market. 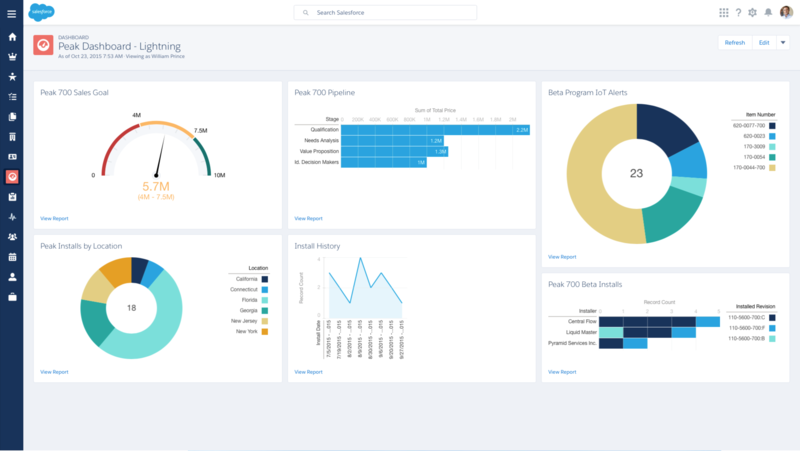 Propel has developed the only integrated PLM, PIM and QMS solutions built on the Salesforce platform — the world’s most secure, trusted and flexible cloud platform. 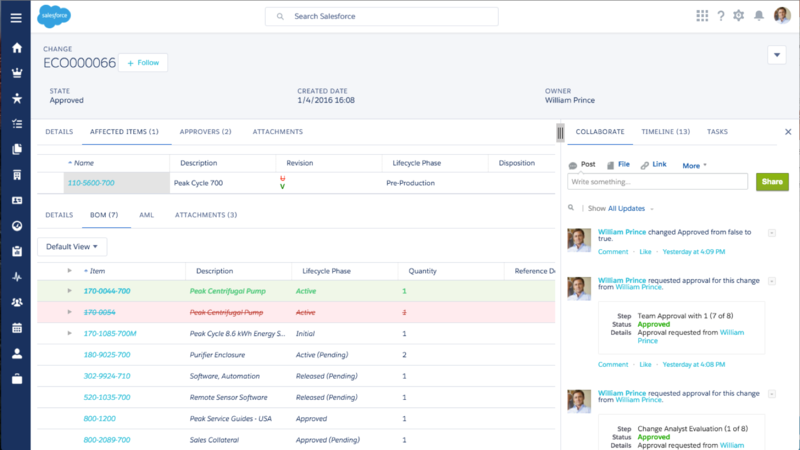 Our SaaS PLM, PIM and QMS software helps everyone collaborate better on all the product information needed for market success, and only takes a few weeks to get up and running.